Work is all around us and permeates everything we do and everyday activities. Not all work is justified, not all work is properly designed, or evaluated accurately, or integrated. A systems model will make work more achievable through better management. Work is defined as a process of performing a defined task or activity, such as research, development, operations, maintenance, repair, assembly, production, and so on. Very little is written on how to design, evaluate, justify, and integrate work. 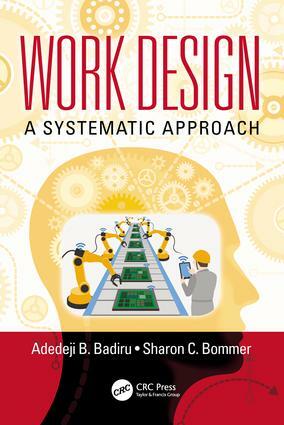 Using a comprehensive systems approach, this book facilitates a better understanding of work for the purpose of making it more effective and rewarding.